Parallels Mobile Device Management allows you to reclaim control over mobile devices and reduce the risk of corporate data loss without sacrificing employee productivity. Parallels Mobile Device Management monitors and manages both company- and employee- owned devices, ensuring compliance with corporate security policies. With the Group Policy feature you can group devices by department or function and configure specific policies that will be applied to the entire group. 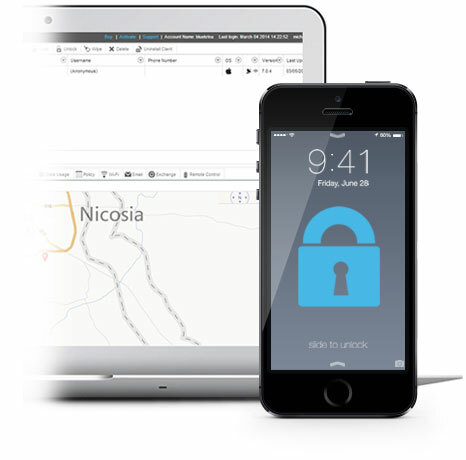 Mobile Device Management's Remote Lock & Wipe feature prevents your company's valuable information from falling into the wrong hands by simply wiping all the data from the device, or remotely changing the password so that no one can access the device. Mobile Device Management allows you to enforce strong password policies to all devices. This saves you from having to apply these policies manually, which would be very time-consuming if you have many devices. 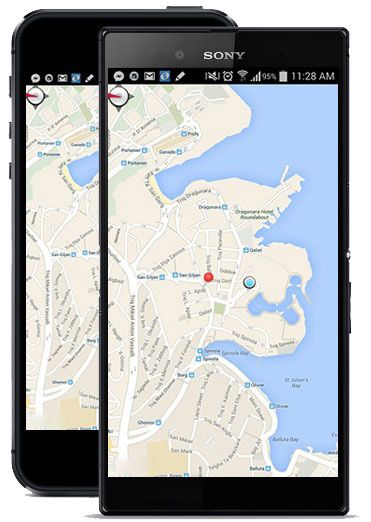 Mobile Device Management's powerful location-tracking feature allows you to keep track of all your mobile devices and store complete location history for each device, helping you improve customer service and response time. Parallels Mobile Device Management will not only store the current location of all your connected devices, but will also keep a detailed log of all the locations the device and employee have been to during office hours. With Parallels Mobile Device Management administrators have the ability to trace connected mobile devices and further fine-tune tracking parameters per group or even for individual devices based on pre-configured scenarios. Make it easier for your employees to find their next destination by pinpointing where you want them to go: send them directions from the map and redirect your nearest available employee to customer call-outs. Use Parallels Mobile Device Management to (mass) deploy apps with just a few mouse clicks. Review installed apps on all connected devices. Monitor for malware and remove inappropriate and rogue apps. Create a Whitelist of approved apps and Blacklist undesirable apps. Parallels Mobile Device Management allows you to easily deploy apps to groups of devices. Define a set of apps that should be installed on all devices or groups of devices – for example, a group based on a department. 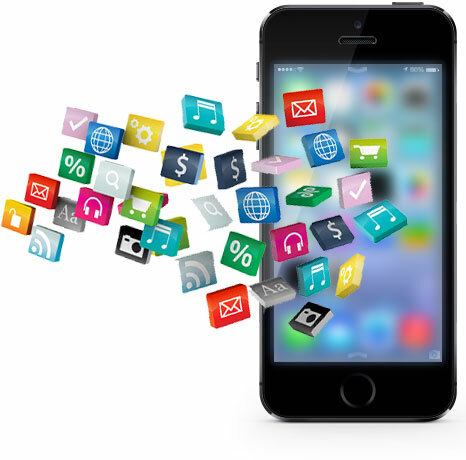 Easily review the apps that are installed on all devices and quickly find inappropriate apps that might affect corporate productivity or simply waste data transmission capacity. Exercise full control over the apps installed on mobile devices, by creating a Whitelist specifying the apps that can be installed. Specify an application blacklist for applications that should not be installed.